Welcome to the Nobel Hotel! 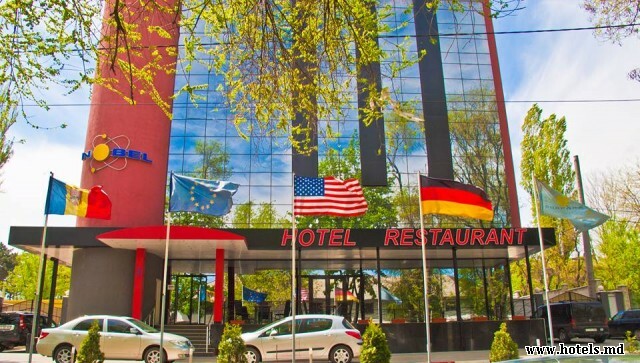 Hotel ,,Nobel” works in the tourist area from 2013, located in center of city Chisinau, is the best choice to stay for those who come to our beautiful country Moldova. 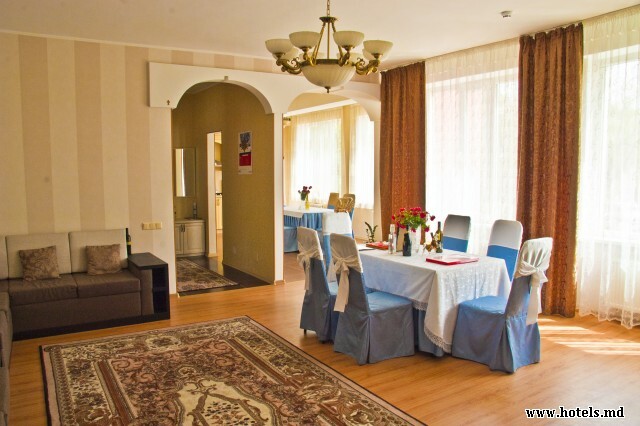 This Chisinau Hotel is one of the modern and luxurious hotels in Moldova. The services offered by Nobel hotel are providing on a very high level. You will be pleasantly surprised by the hospitality of qualified personnel. 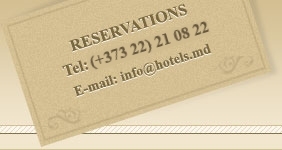 The level of this hotel in Moldova is corresponded with international standarts. Hotel rooms are equipped so that they satisfy the requirements of all lovers of beauty and comfort. The restaurant is available to guests and invites you to taste dishes of national and Yugoslav made on a very high level. Dishes prepared in the restaurant ,,Nobel” can satisfy the needs of any gourmet.